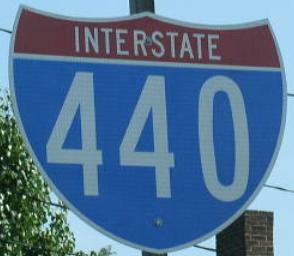 Interstate 440 is the major expressway around the southwest side of Nashville. 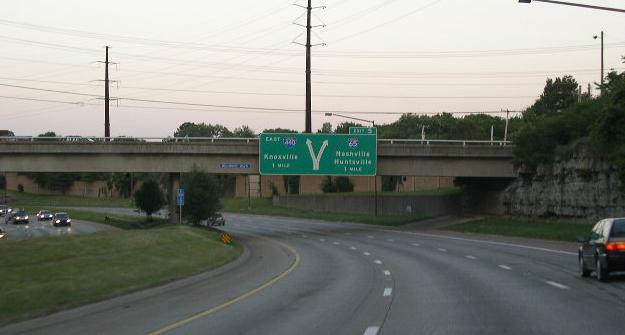 This provides a alternative to the narrow and tight turns on I-40/I-65 through downtown Nashville. 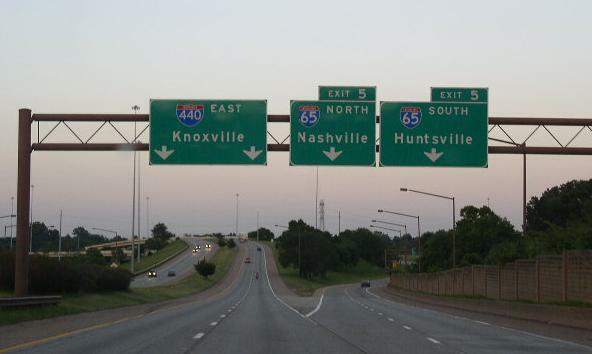 Interstates that I-440 cross in Tennessee. 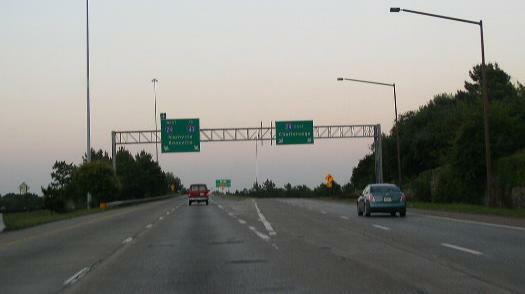 EB I-440 near the first indication of I-65. Close up of the BGS in the picture above. First glances of the I-440/65 stack on EB I-440. 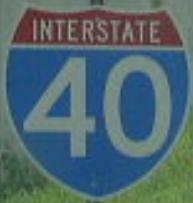 One of the first BGS for the interchange with I-24/40 on EB I-440. 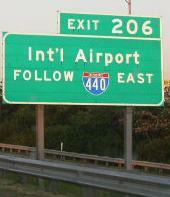 Sign informing motorist the quickiest way to the Nashville International Airport on EB I-40. 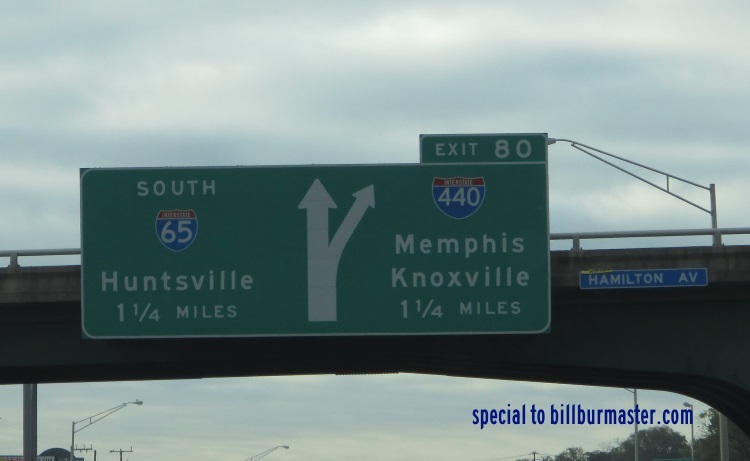 These signs are located on every entrance ramp to I-440. EB I-440 east of I-65. 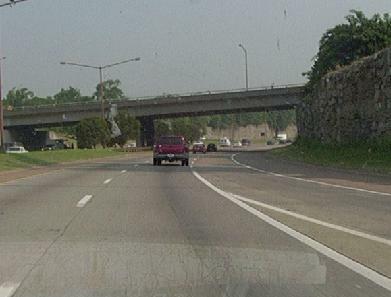 Overhead signs on SB U.S. Rt. 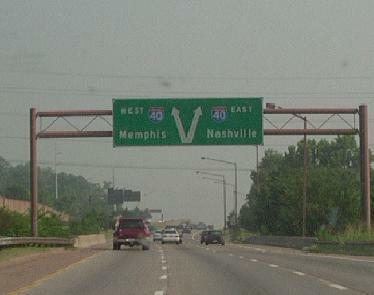 31A/41A in Nashville.